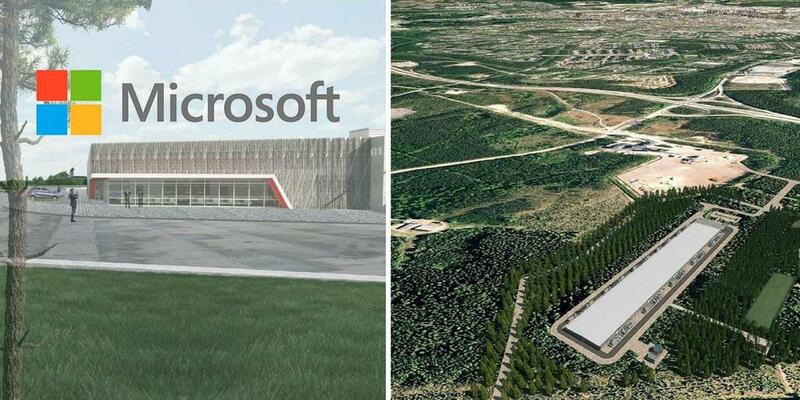 Microsoft is reportedly building two new datacenters in Sweden, according to Swedish Newspaper Gefle Dagblad (via MSN). It was previously reported in December that the company had acquired 130 hectares of land in the municipalities of of Gävle and Sandviken, near the Swedish capital Stockholm. 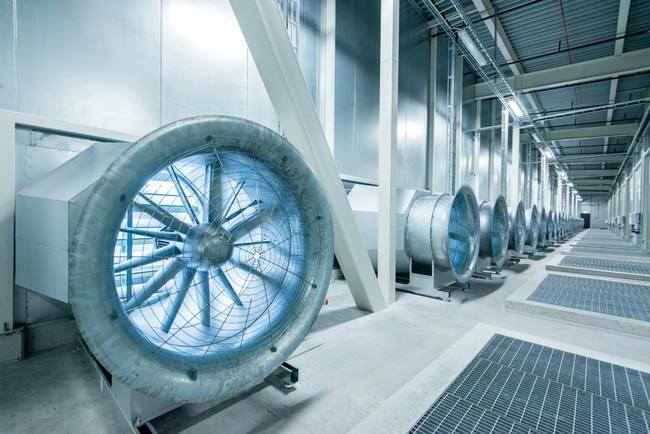 “We intend to develop land areas for the establishment of world-class data centers that meet sustainable and environmentally friendly standards,” Microsoft said in a translated press release obtained by the Gefle Dagblad. 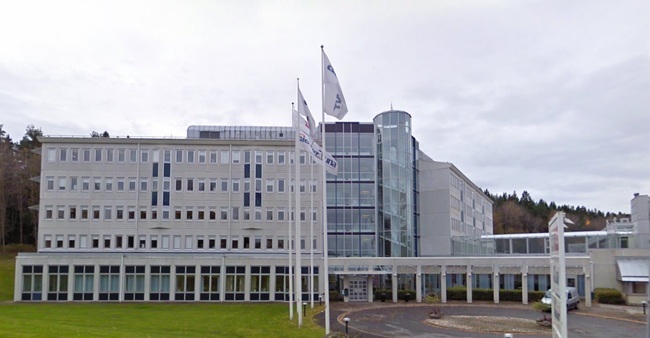 The report mentions that there is still a legal dispute between the municipality of Gävle and some of its citizens who appealed the decision to sell the land to Microsoft, fearing that the new data centres could lead to a shortage of electricity in the area. Microsoft’s new Swedish data centers are not visible yet on the company’s Azure website, though it’s worth noting that two Azure regions have also been announced in Norway. 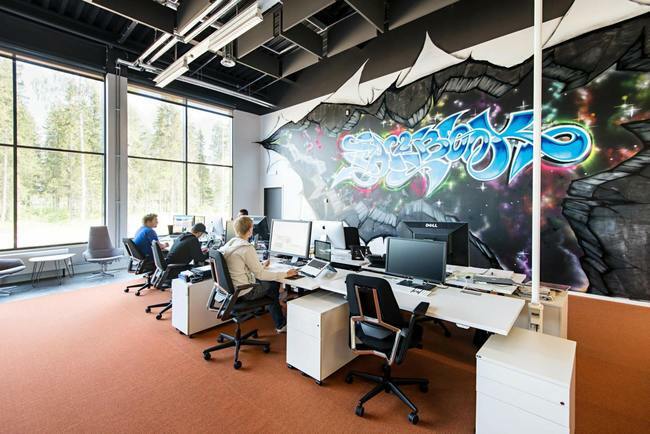 The Redmond giant currently has 54 Azure regions worldwide, more than any other cloud provider.